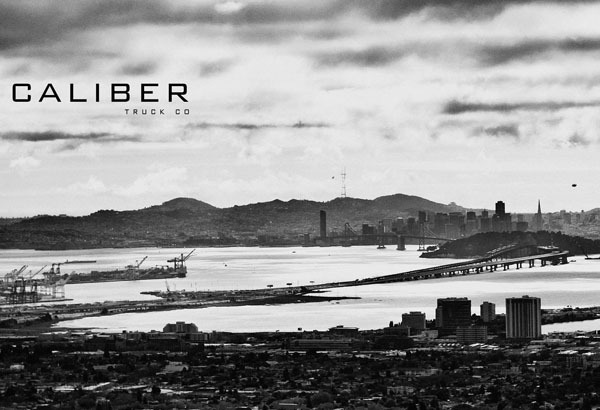 Caliber Truck Co. Joins the Wheelbase Movement. 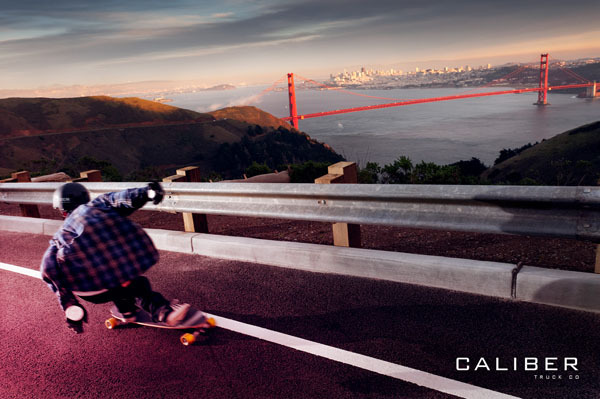 We are more than stoked to welcome NorCal’s Caliber Truck Co. in joining the Wheelbase Movement. 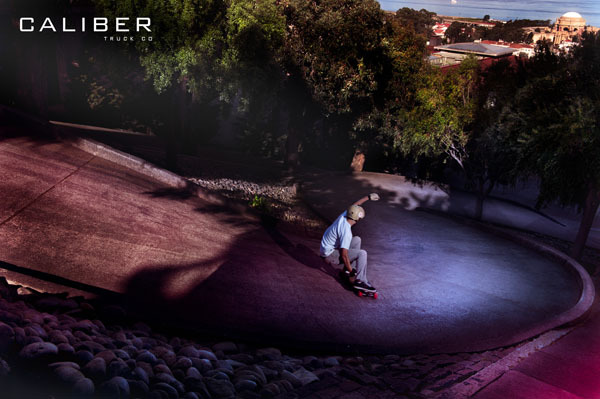 As many of you may already know, Caliber has been setting new standards with their killer trucks, badass downhill team, and powerful skate imagery. 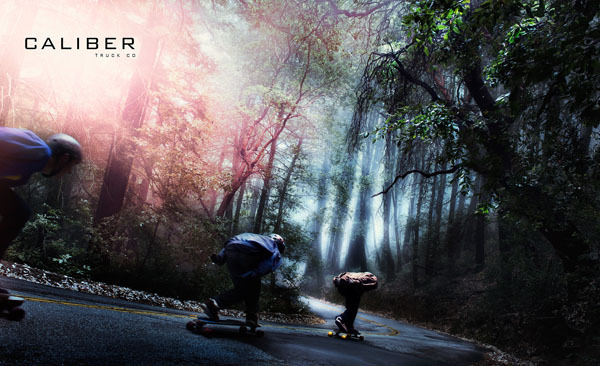 Caliber has some big things in the works this year (and beyond) so stay tuned to Wheelbase for exclusive, in-depth content from the rising Caliber squadron. 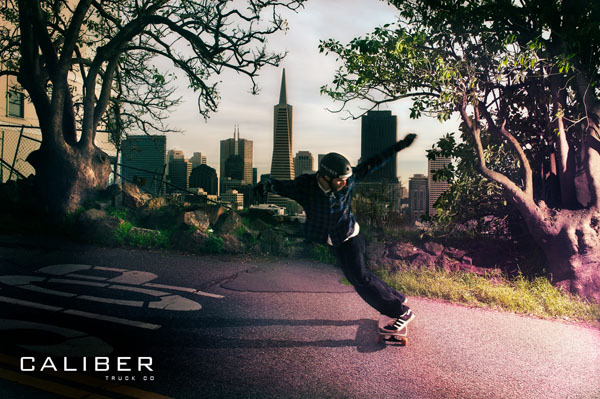 3 Responses to Caliber Truck Co. Joins the Wheelbase Movement. i love the pictures! 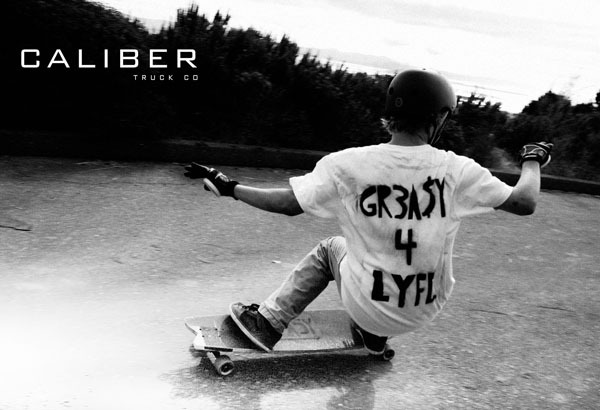 so steeezy!